To mark the 20th anniversary of Formula Student, organisers have launched a driverless element to the competition. Some teams have been tasked with developing a cost-effective software package to enable an Artificial Intelligence car to make its own decisions, and evolve to improve its own performance. 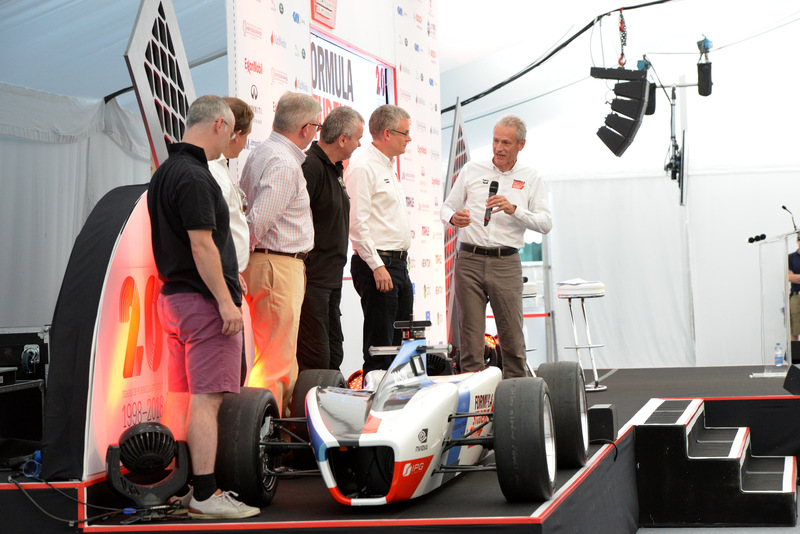 The new aspect of the competition ensures that Formula Student continues to support industry by addressing the skills gap and providing mechanical engineering students with the opportunity for real-world experience of integrated electronics, software and systems engineering.